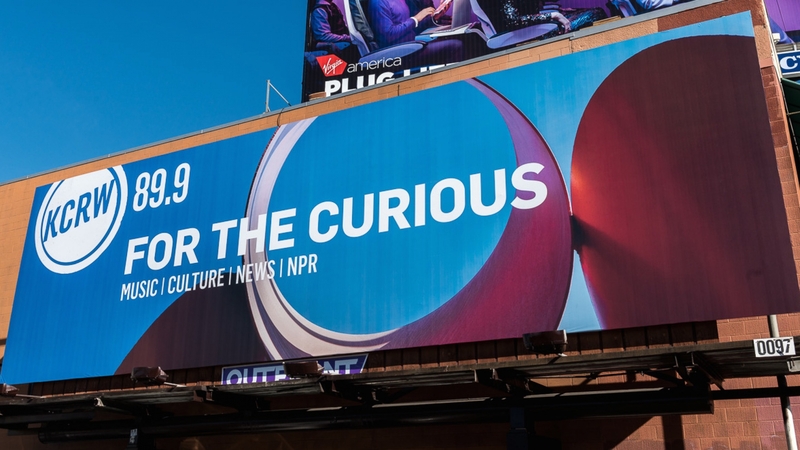 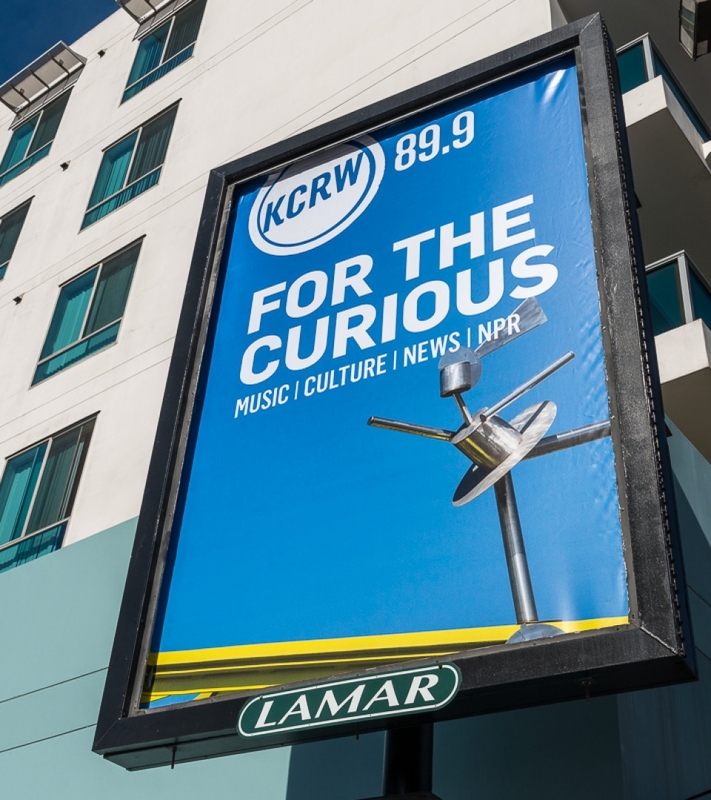 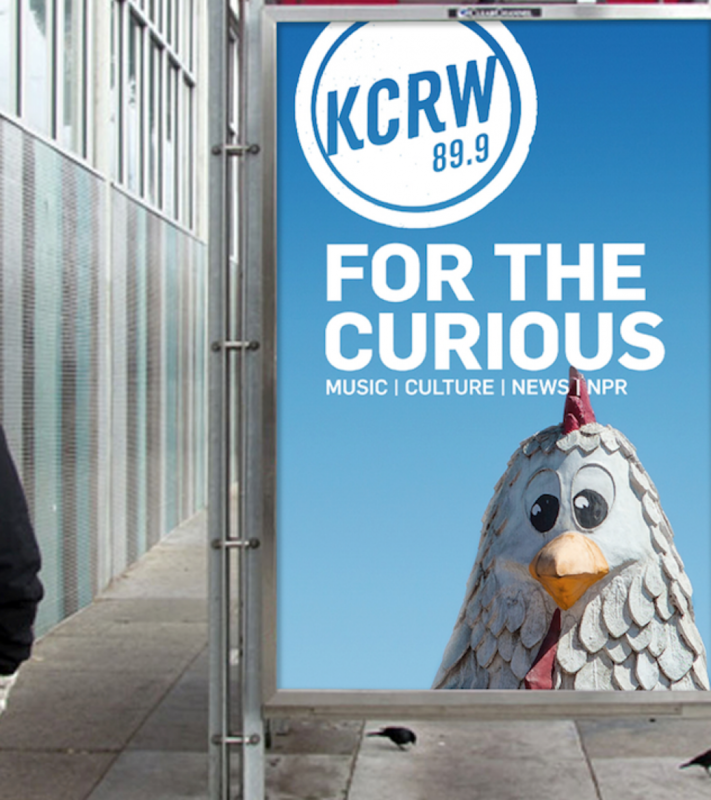 KCRW and Troika teamed up once again to extend the reach of 2013’s successful KCRW Brand Refresh and “We’re in the Air” Brand Campaign with a new “For the Curious” Los Angeles outdoor and digital campaign, and a Santa Barbara outdoor and print channel launch campaign. 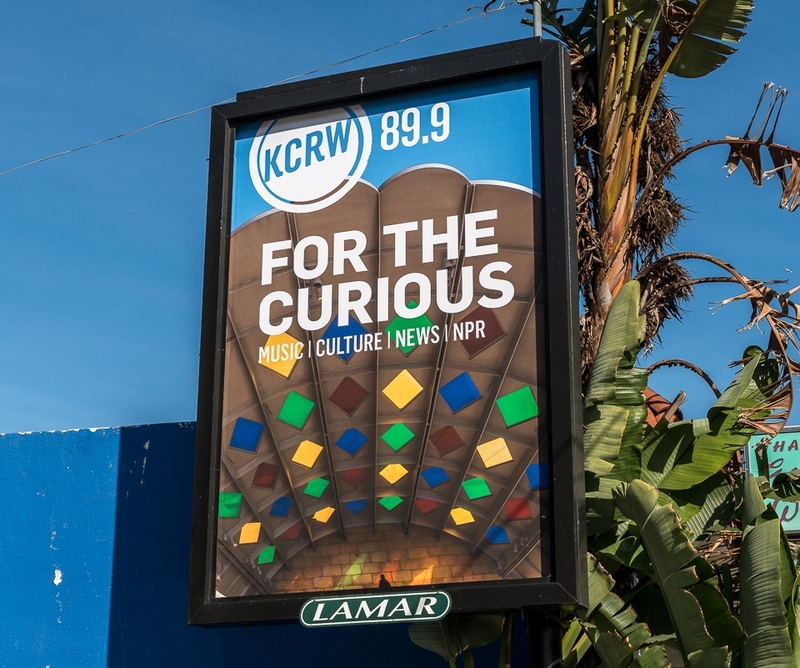 The campaign depicted over 60 meaningful landmarks, both familiar and not so familiar, that city and neighborhood locals recognize as essential to their sense of place. 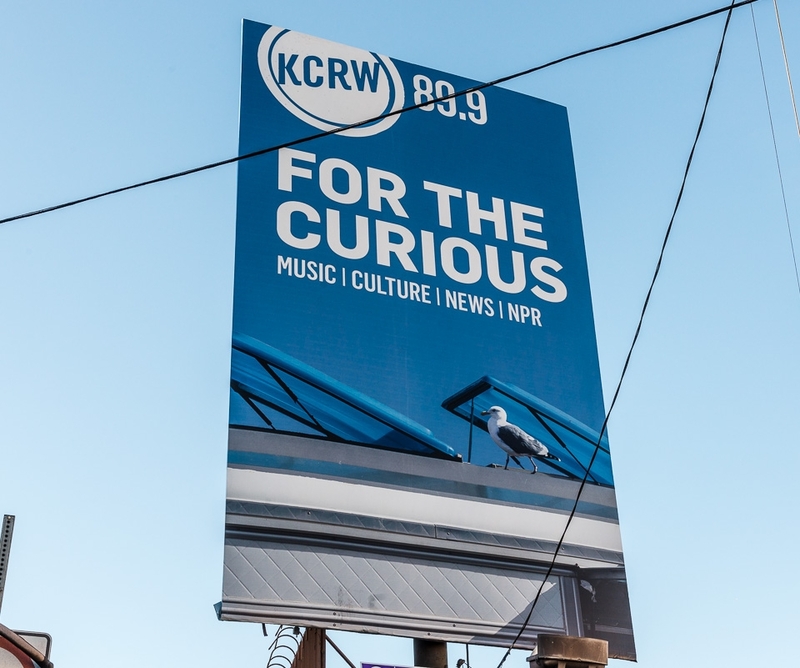 Tapping into the curious nature of Southern Californians, the campaign focus was on ‘what makes Southern California so wonderful and unique’ and the important role KCRW plays as a sonic glue, uniting these many local communities.